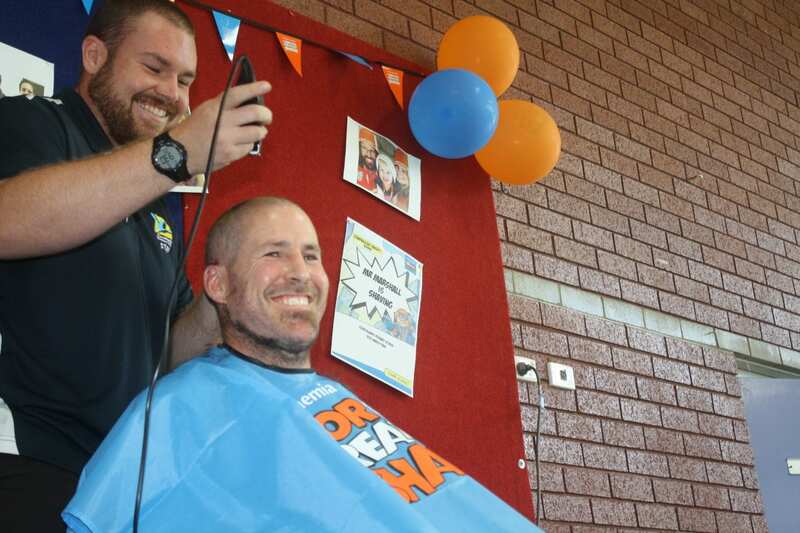 Mr Marshall Raises over $5,000 for World’s Greatest Shave! 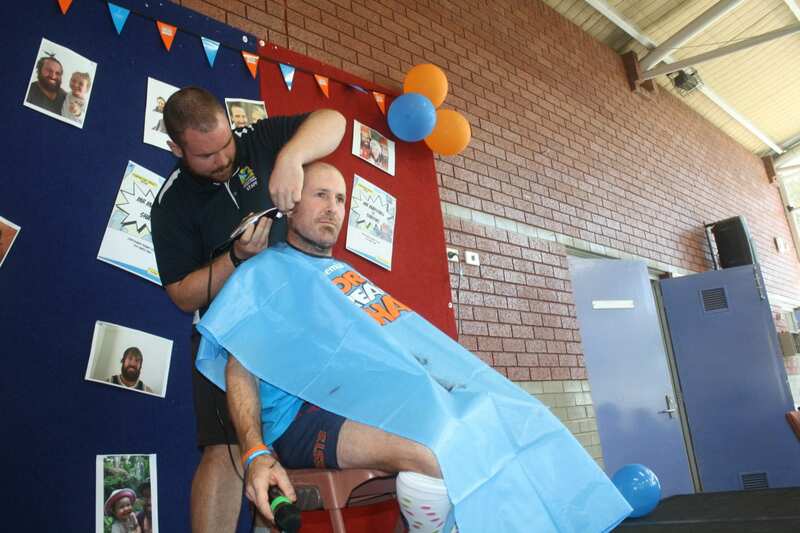 For the past few weeks there has been a buzz of excitement around the school as we prepared for the Mr Marshall World’s Greatest Shave. Today we saw his mass of locks and bushy beard disappear! 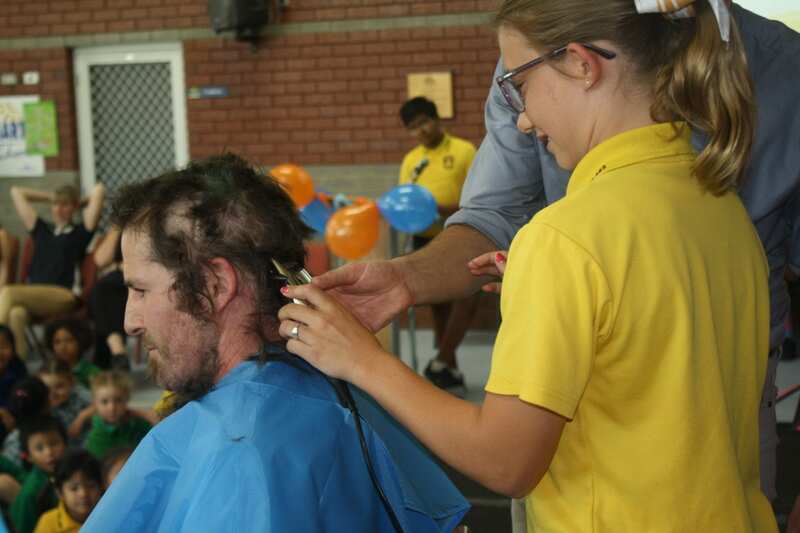 The names of all the children who donated to Mr Marshall’s World’s Greatest Shave had the opportunity to have their name drawn out to shave Mr Marshall’s hair and beard. We all forgot what he looked like under all that hair! 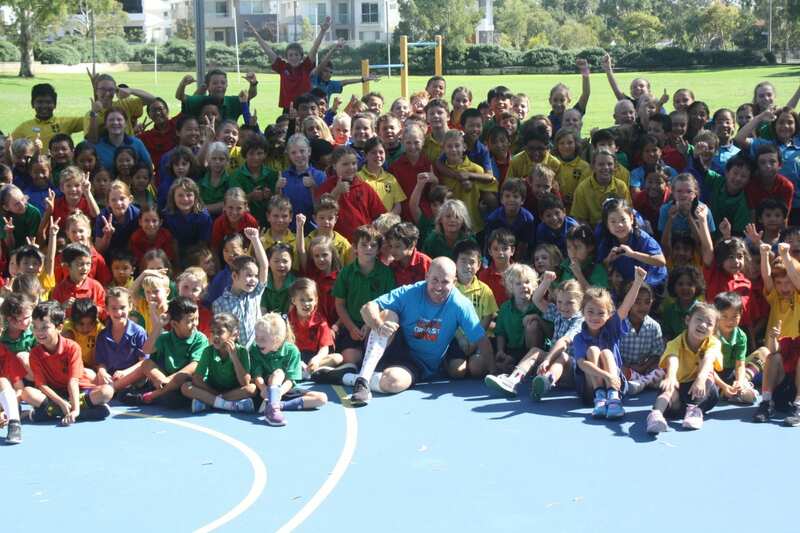 Congratulations to Mr Marshall and all of the students who wore crazy socks. Student donations contributed to over $600. At the last count Mr Marshall had raised over $5000. Mr Marshall was most appreciative of all the donations that goes to further research leukaemia and hopefully one day a cure. Amazing turnout for 2019 Sculptures by the School! 2019 Art Show Success! … with virtual tour.